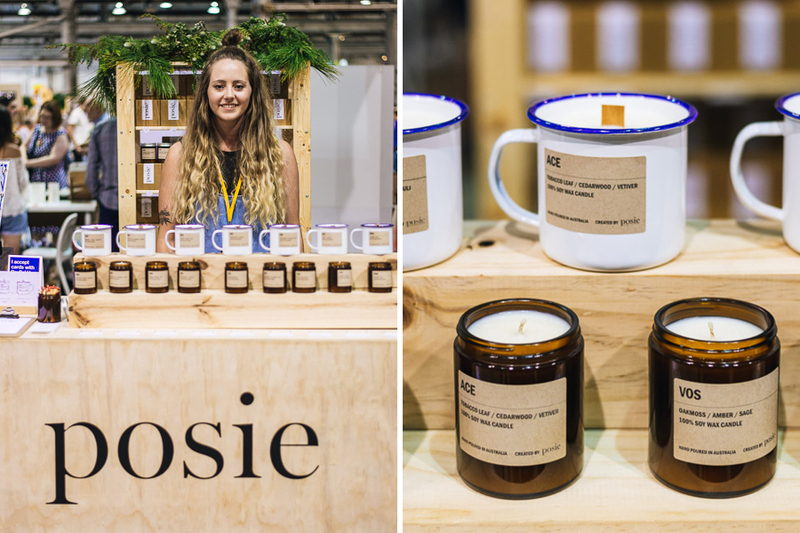 We had the recent pleasure of hosting Byron Bay based candle label, Posie, at our Sydney Spring Summer market. Posie’s sweet smelling, compact debut stall was a huge hit, it was almost impossible to squeeze in for a photo! Created by partners Ash and Casie, all Posie’s candles are hand wicked, poured and crafted. 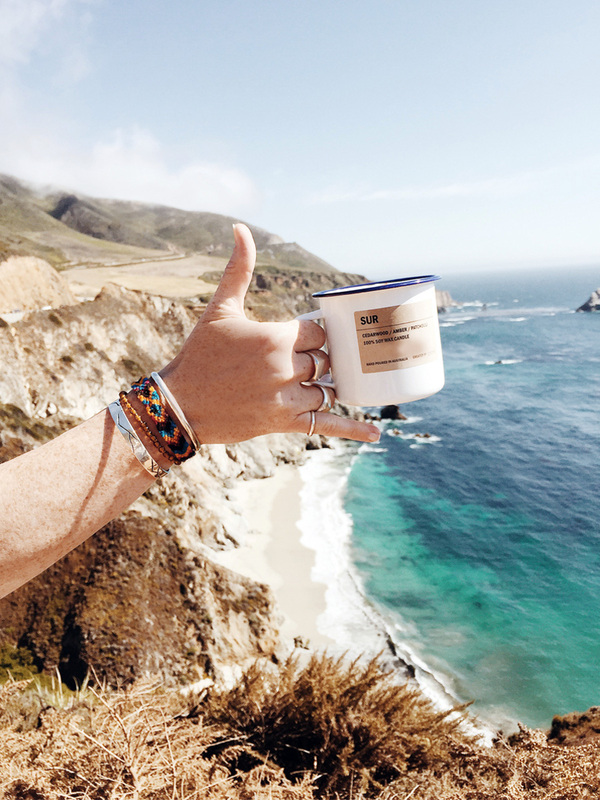 Their blends are inspired by travels, adventure and the element of discovery – all reminiscent of the people, places and paths they have crossed along the way. 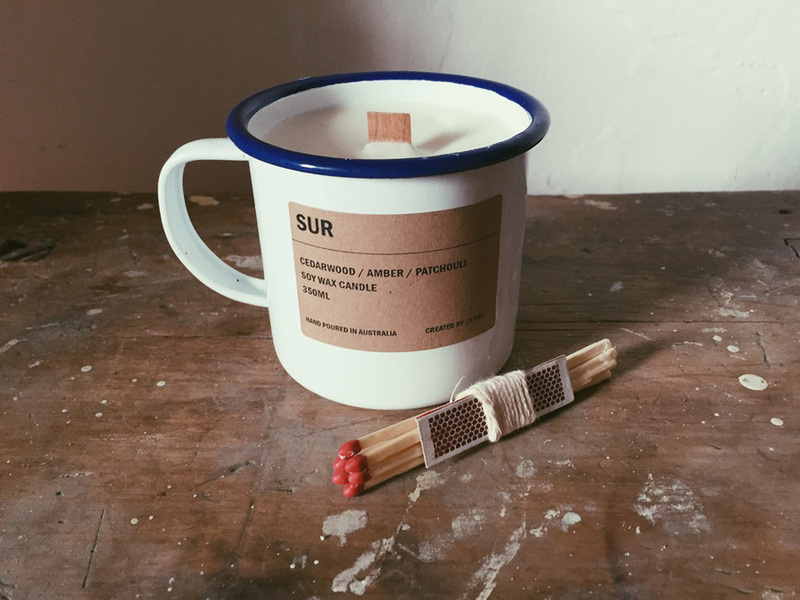 Posie’s adorable enamel mug candles, featuring wooden wicks, lured us into their stall, and the considered variety of scents available kept our noses happy. PIP, a cool blend of watermelon and cucumber rounded out with basil and a hint of lemon is perfect for summer. You can also find a warming combo of aromas in SUR, a blend of cedar wood, amber and patchouli rounded out with hints of Indian sandalwood. 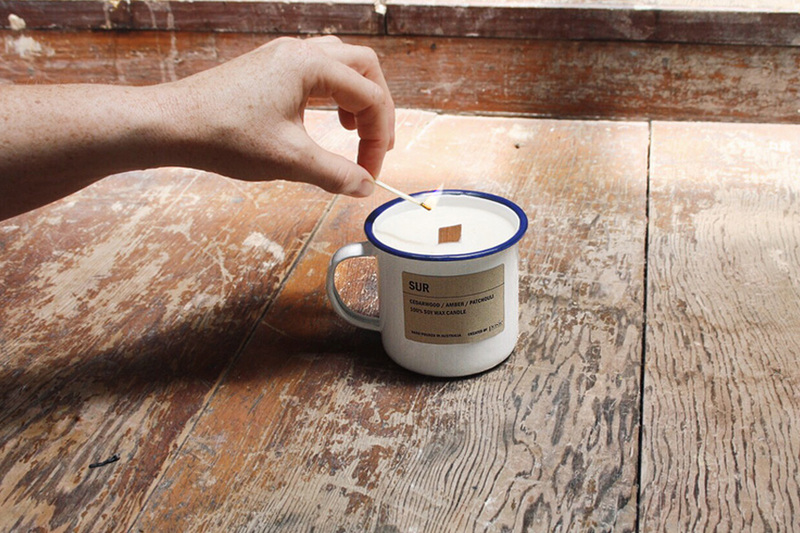 Check out the full collection of candles in Posie’s online shop, right here.